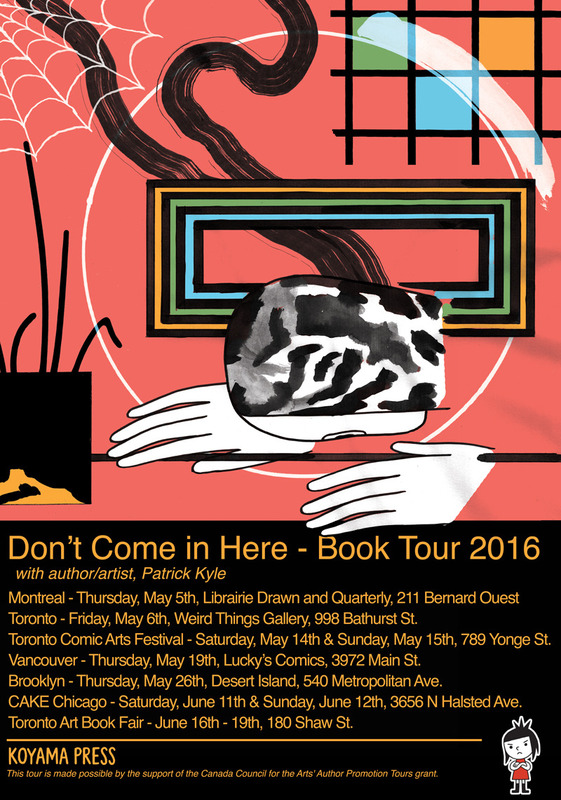 Don’t Come in Here, my new book from Koyama Press is debuting next month. I’ll be doing some signings in support. Can’t wait for May 19th!